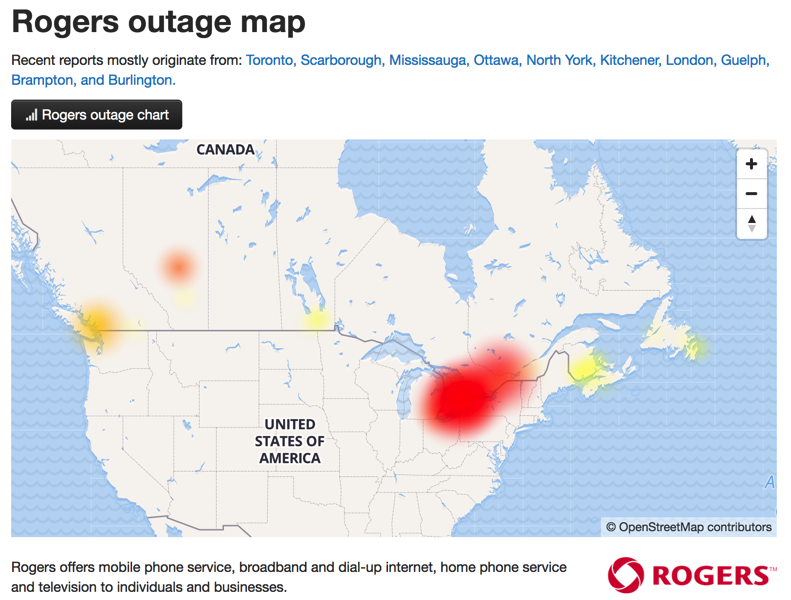 Numerous Roger Internet customers in Ontario are dealing with outages, which some noting downtime has been as long as four days–and counting. According to Canadian Outages, most of the complaints are originating in Toronto, Scarborough, Mississauga, Ottawa, North York, Kitchener, London, Guelph, Brampton, and Burlington. Various complaints on social media have Rogers customers detailing outages after getting new modem hardware installed late last week. 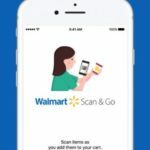 The installations resulted in immediate downtime, and for some, is still ongoing, 96 hours later or more, after first reports surfaced as early as last Wednesday. Many are unable to have their hardware activated. Yup. That is what is most frustrating. In my case, modem was fine but Rogers informed me that I would have to upgrade it soon. What a mess. Some customers are saying with the Internet outage, they have exhausted their mobile data plans, trying to stay connected online. Those who have complained to manager have detailed receiving credits ranging from $55 to $150. Last week, Rogers reported their 2017 Q3 earnings, revealing $467 million in profit from $3.58 billion in revenue. Is your Rogers internet down? If so, when did you first experience an outage? We understand how frustrating this has been for our customers waiting to get up and running, and we sincerely apologize. We’ve been working around the clock to get services up. To our knowledge, the majority of customers affected by the outages are up and running, but there are still remaining customers still waiting to get back online.